Thank you to all that attended this event! 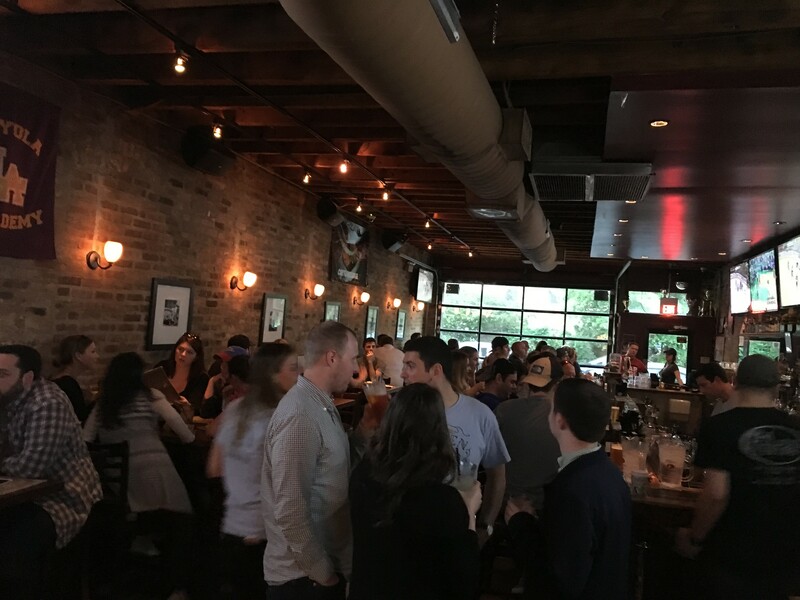 On May 25th, the National Runaway Safeline’s Associate Board held a fundraising event at Cortland’s Garage where each associate board member was a guest bartender for 30 minutes. We had a packed house, bringing awareness to the National Runaway Safeline along with raising $396 in tips! The next Associate Board event will be held on July 29th at BEER on Clark. This event will be a “Beer Olympics,” with darts, bags, karaoke and more! Stay tuned for more details! If you would like to reserve a spot for our next event, email Gwen Clancy at gclancy@1800RUNAWAY.ORG.